After hearing the positive responses to the first installment of my podcast, I decided to record a second one. This week, I sat down with fellow Floral Park Memorial student, and writer for The Shield, Zach Velez, to discuss the current crop of NBA rookies. Zach and I both agree that this class is an exceptional one, so we thought we would check in on the early results from these rising stars as they begin their professional careers. Who is this year’s best rookie as we near the quarter mark of the season? Which rookie has still not attempted a three-point field goal? Could a rookie be in the running for defensive player of the year? 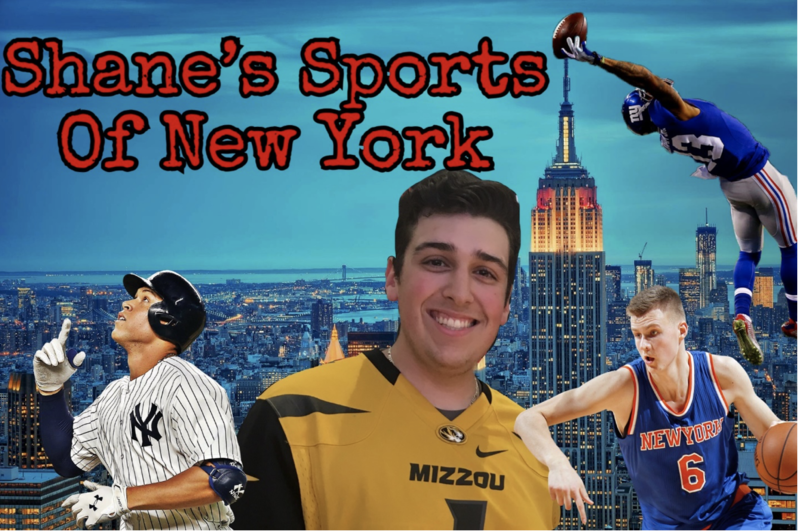 The answers to all of these questions, and more, can be heard on Episode Two of Shane’s Sports of New York podcast. Click on the link below and don’t forget to subscribe for future content.